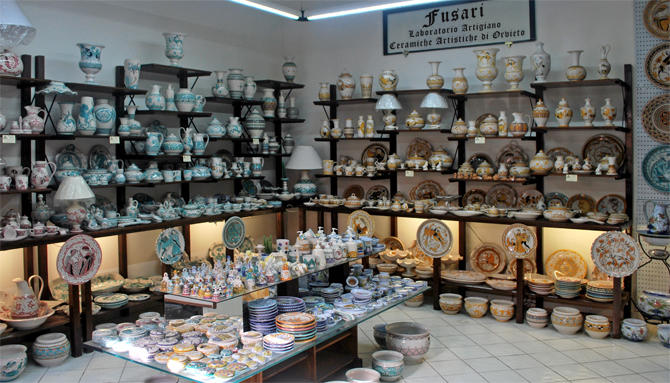 For over 50 years the Fusari family has been creating hand-made and hand-painted traditional Italian ceramics. 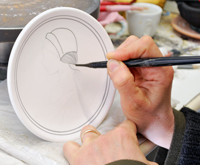 Their love and passion for there work is seen in each unique piece they create. 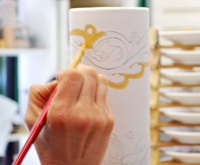 Their well defined artistic identity is mixed with antique patterns from central Italy. 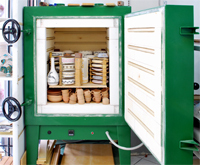 The product array of ceramics Fusari offers is vast and unique. It has an elegant artistic style perfect for any environment, both classic and modern. The workshop and showroom is located in the center of Orvieto on Corso Cavour, not far from Piazza Cahen. To place an order or receive a quote please contact us by email or phone. We can ship all over the world.